offers the highest quality food & beverages matched with a welcoming ambiance and delivers extraordinary guest service. 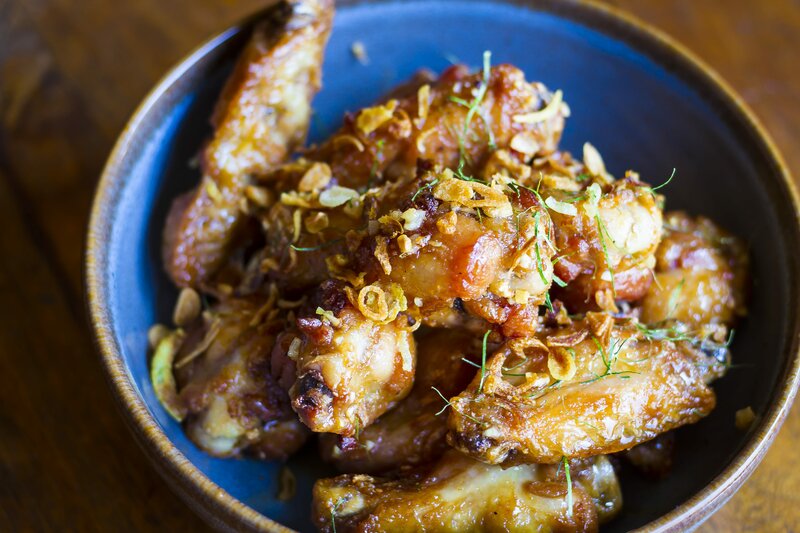 Tyger Tyger features cuisine inspired by the bold flavors discovered in street food carts of Thailand and Vietnam. The menu is scratch-made from the year-round local bounty of fresh produce, seafood, and proteins of the central coast. Tyger Tyger offers the highest quality food & beverages matched with a welcoming ambiance and delivers extraordinary guest service. 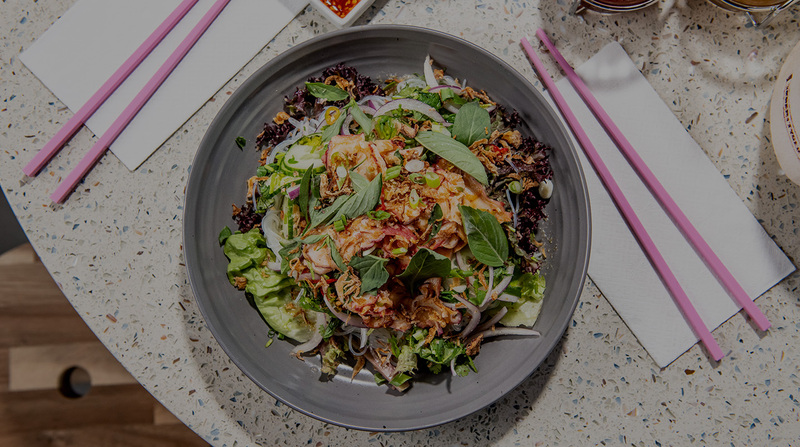 Tyger tyger features cuisine inspired by the bold flavors discovered in street food carts of thailand and vietnam. The menu is scratch-made from the year-round local bounty of fresh produce, seafood, and proteins of the central coast.